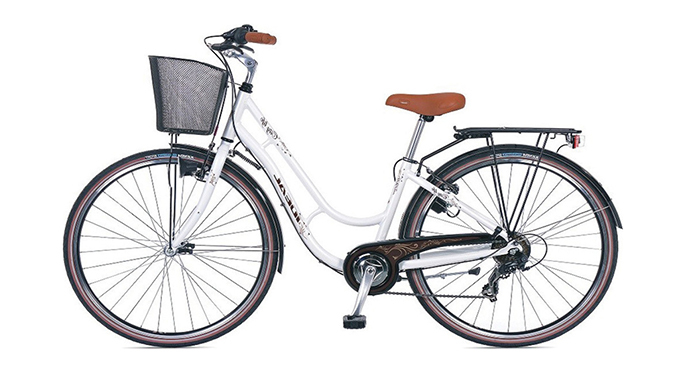 High quality bike rental services for short and long term periods,ensuring safety and satisfaction for our customers. For all bike rentals, a helmet, map, lock are included in the rental price. Paleochora is home to some great local mountain biking, come enjoy the trails on an amazing mountain bike from our fleet. For your safety, please wear a helmet when riding and obey the rules of the road at all times. We strongly recommend wearing helmets. 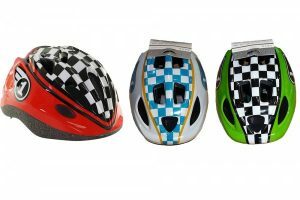 Wearing a properly helmet reduces your risk of head injury by 85%. Choosing the right bike size is important. In terms of size, most bikes fall into one of two main classes: adults’ sizes and children’s sizes. We will take care of you from start to finish , bike set up, and ride routes! We also know the best spots for post ride coffee, beer, and food.